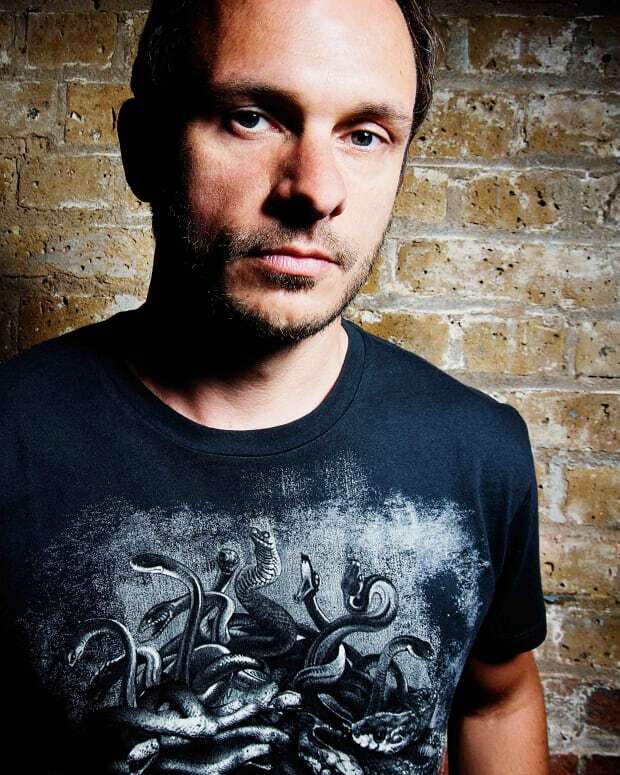 As his incredibly successful UK tour winds to a close this autumn, Drum & Bass legend Andy C has announced more dates for 2015. A highlight of his most recent tour was All Night Long at Brixton Academy, which sold out in record time. 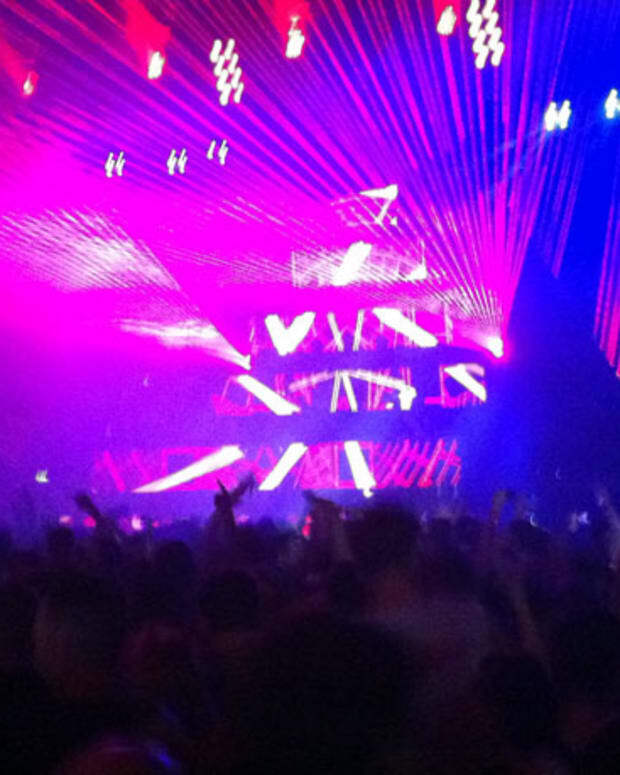 Punters packed out the academy to enjoy his six hour set and more of the same is promised as we head in to the spring. 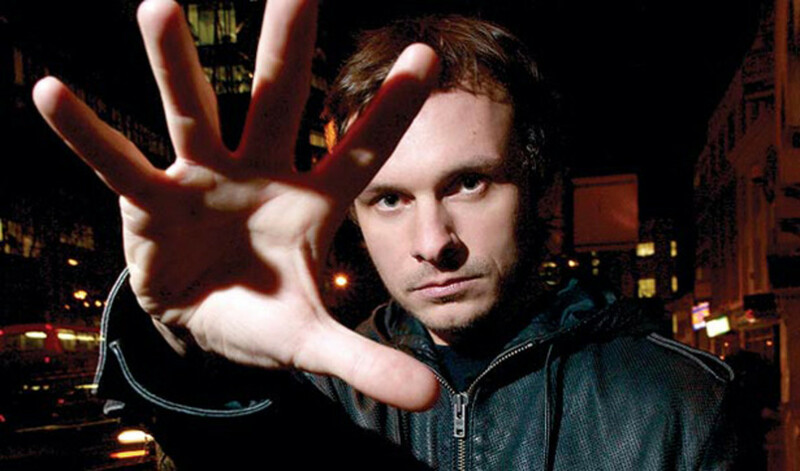 The multi-award winning DJ is one of the most important artists in global dance music. He has broken records for online viewers during Radio 1’s Hackney weekend, performed to enormous numbers at Glastonbury and guarantees sellout crowds wherever he goes. Andy C is a big football fan but his packed touring schedule ensures that he rarely gets to see his beloved West Ham United FC play. However, in a recent interview with Talksport Radio, he showcased his new single, Heartbeat Loud, and gave some ideas of how he could give his beloved Hammers the advantage against opponents. Naturally, this involved tiring opponents out at one of his all-nighters. Perhaps showing some of the influences that go towards creating the diverse sound that he is famous for, he also gave some love to some axe-wielding rock bands such as Led Zeppelin, Radiohead and Kasabian. Having won the peoples vote each year for the best DJ at The Drum and Bass Arena Awards, despite his longevity, Andy C still captivates. Tickets are bound to sell out fast for his All Night tour here next spring. With triple turntables, trucker hats and an amazing light and laser show to embellish the throbbing bass. Starting in Nottingham on 13th February 2015, you can catch one of the pioneers of the Drum & Bass genre filling rooms in Brighton, Hull, Birmingham, Cambridge, Norwich, Manchester and Glasgow. Be warned—this will be your only chance to see him in a UK club until NEXT AUTUMN.